HOUSTON – The Texas Southern Lady Tigers softball team got several impressive performances turned in by members of their team on Tuesday as TSU defeated Houston Baptist University on the road 8-5. Texas Southern used a four-run fifth inning to defeat the Huskies in a game featuring plenty of fireworks offensively. The Lady Tigers improved to 9-4 overall for the season while pitcher Jeneice Tillman went the distance in the circle, allowing seven hits, five runs and five walks, while striking out two. Sarah Sutton was saddled with the loss for HBU as she tossed six and a third innings allowing eight hits and three earned runs. Texas Southern’s Tillman improved to 3-1 on the mound for the season. Texas Southern jumped out to a 3-0 lead after a first-inning home run by Thomasina Garza, then a two-run double by Jasmine Hutchinson in the top of the second. A lot of the offensive firepower for the Lady Tigers was produced by Garza and Hutchinson who each tallied two RBI. Catcher Chelsea Guenther and left fielder Fitima Alvizo contributed one RBI each. Garza led Texas Southern going 2-for-2 at the plate, with two RBI and three runs scored. Guenther went 3-for-4, while Hutchinson went 2-for-3 at the plate. HBU tied the game at three with a three-run bottom of the second. Back-to-back singles by HBU put runners at first and second with one out. Houston Baptist scored on a sac fly, then two RBI singles. In the bottom of the fourth, HBU drew a one-out walk, then scored on an RBI triple taking a 4-3 advantage over Texas Southern. TSU answered back with a four-run fifth, as Chelsea Guenther had a two-run double to highlight the inning. After putting together several consecutive solid outings Barker is pleased with the way his team is performing at this point of their non-conference schedule. 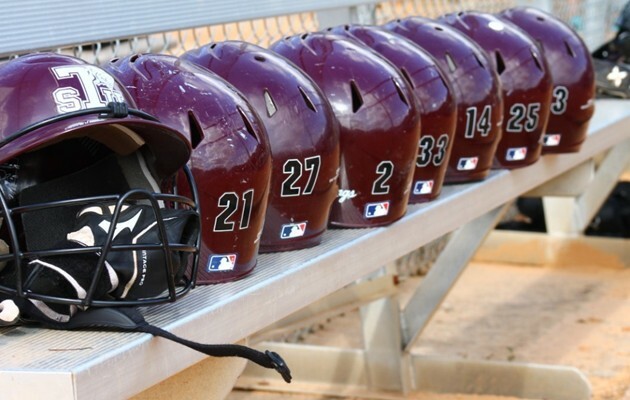 Texas Southern will host Houston Baptist on Tuesday, March 5 at 3:00 pm at Memorial Park.